Tranex provides quality haulage and transportation services with vehicles ranging from small vans of 1.5 tons to delivery trucks of 30 tons. Our fleet is available 24/7, manned by a team of professional drivers committed to ensure customers satisfaction. 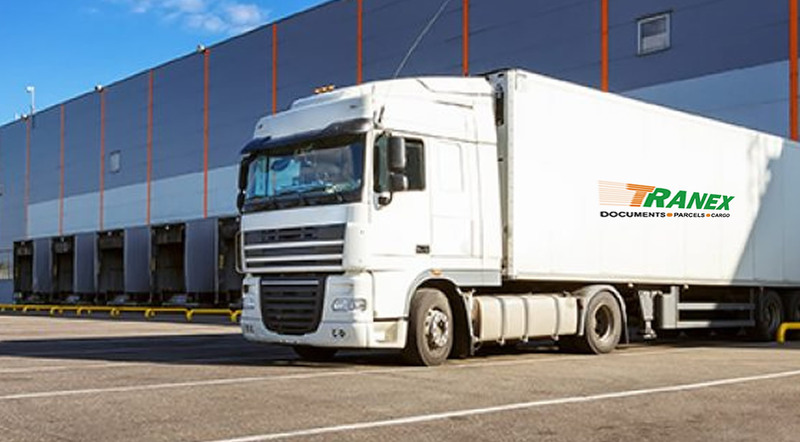 Time-sensitive, fragile or valuable consignments are transported to any destination by vehicles of the highest specifications with fully trained and experienced staff who understand the purpose of special freight movements.